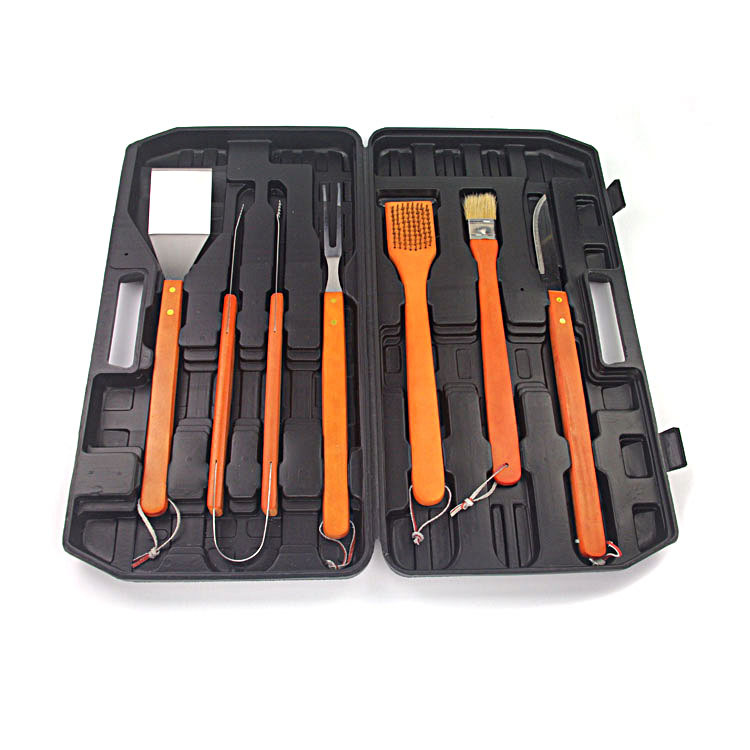 The Bbq Utensils set comes with a convenient and ultra-strong fitted case so you can take your tools with you wherever you go! 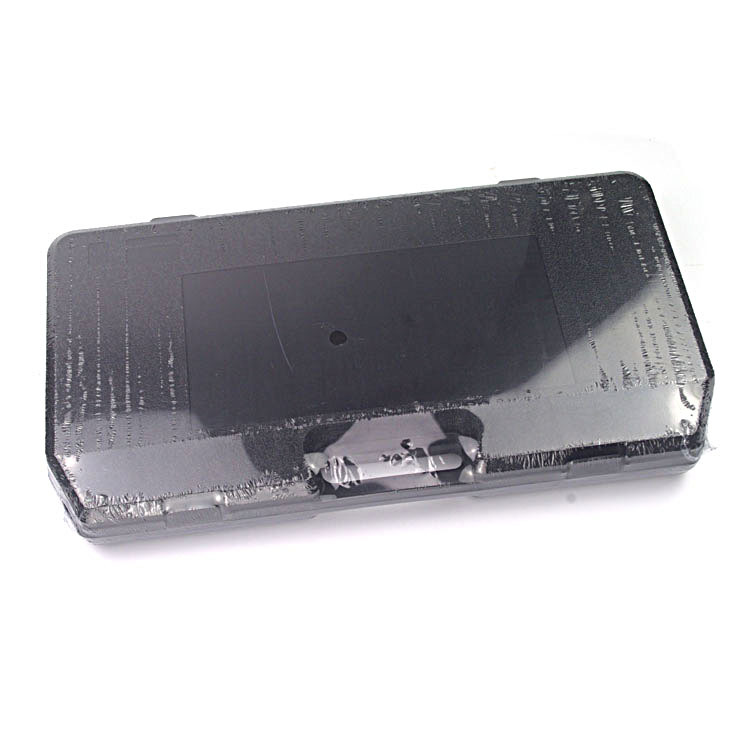 The storage case makes the barbeque utensils perfect for camping trips and beach barbecues. All the Grill Tools are made from high quality stainless steel that are durable and rust-resistant. Easy to clean and dishwasher safe.Each bbq essential accessories features rubberized plastic grips and elongated handles, ensuring a comfortable and a secure grip. Keep cool while cooking. 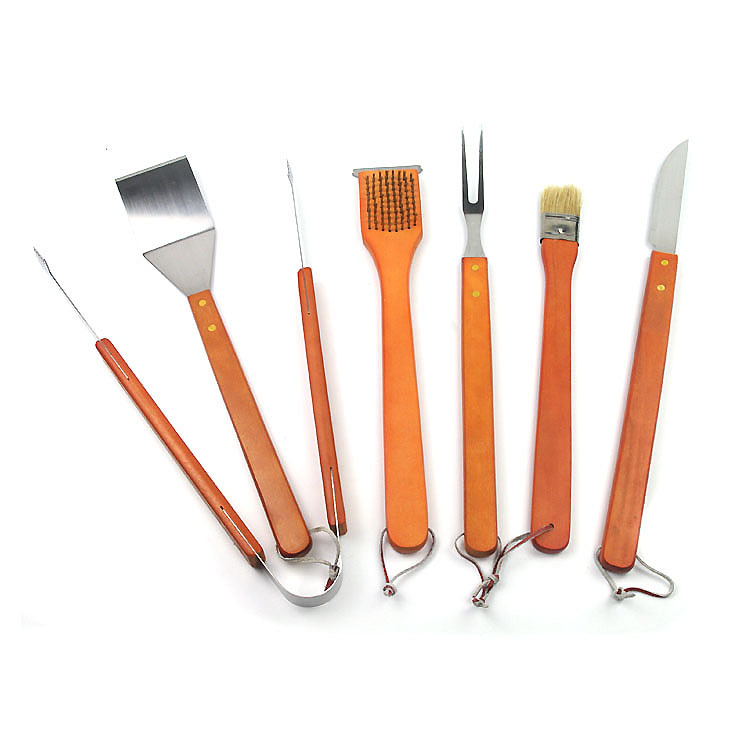 Looking for ideal BBQ Tools of Wood Handle Manufacturer & supplier ? We have a wide selection at great prices to help you get creative. 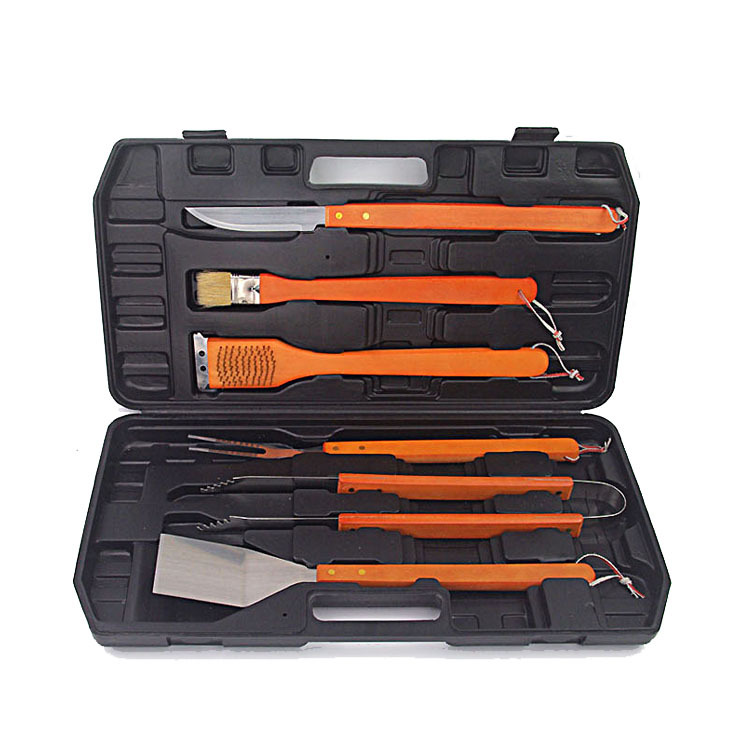 All the Wood Handle Bbq Tools Set are quality guaranteed. We are China Origin Factory of Bbq Utensil Grill Set. If you have any question, please feel free to contact us.